Price reduced on this beautiful used 62' Fairline 2013 yacht for sale! 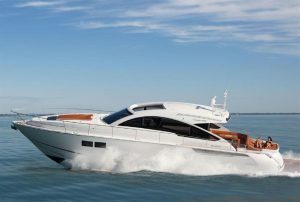 : Atlantic Yacht & Ship, Inc.
Price reduced on this beautiful used 62′ Fairline 2013 yacht for sale! Another $40,000 price reduction on this beautiful used 62′ Fairline yacht for sale!